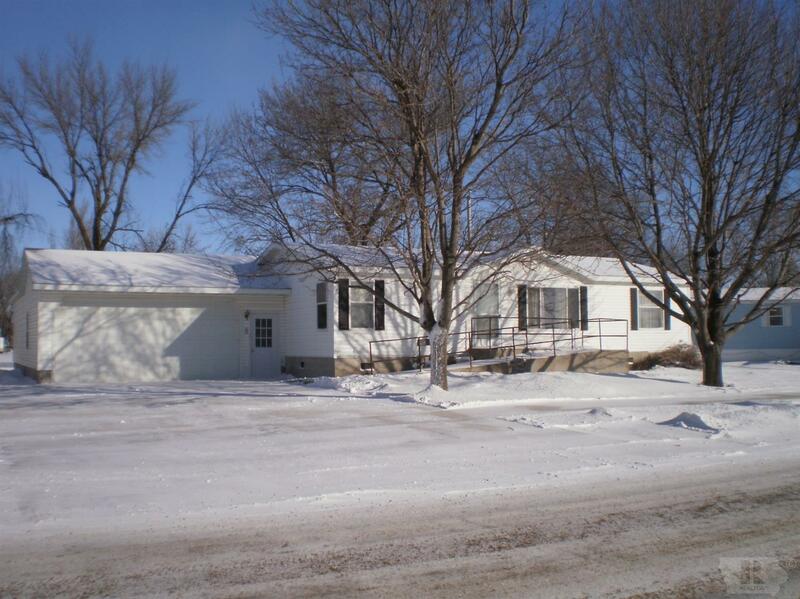 Here's the one you've been searching for- 3 bedroom 2 bath with an oversize man-cave garage! Close to schools and employment in the heart of Garner. Built in 2001, it still looks and feels new inside.Oversized rooms and skylights make this house bright and roomy inside. Call to set up now! Garage Dimensions: 2 car garage, Tandem depth 42' !